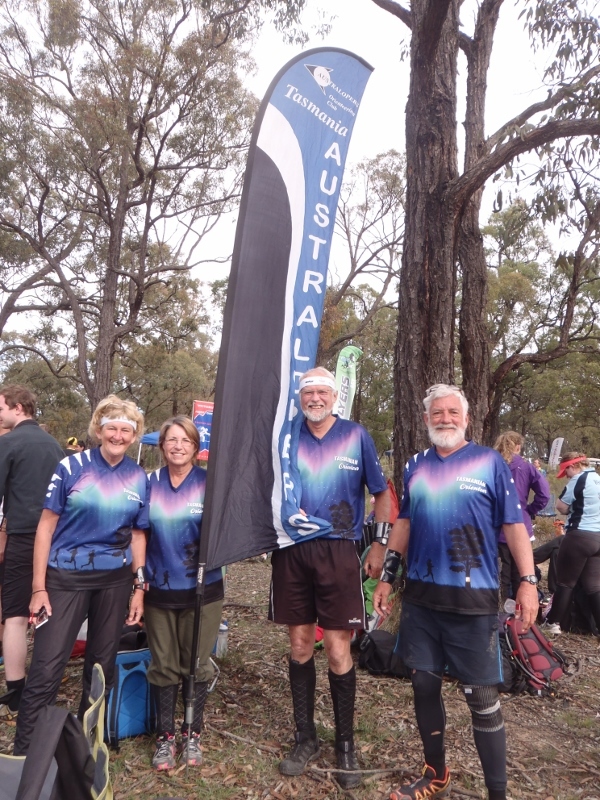 31 Australopers members attended the Easter Orienteering Carnival west of the Blue Mountains in perfect weather. Easter 2014, Rylstone NSW Saturday, 10 May 2014 31 Australopers members attended the Easter Orienteering Carnival west of the Blue Mountains in perfect weather. These are our flashy new shirts! Contact the Butler family for yours.